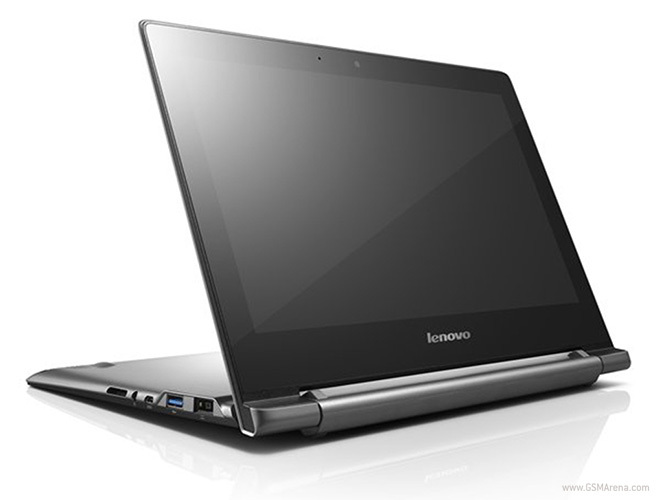 Lenovo has announced two new Chromebook models, the Lenovo N20 and N20p. Both machines are nearly identical in terms of specifications, but while the N20 has a standard design, the N20p display flips backward and has a touchscreen. Both machines come with a 11.6-inch, 1366×768 resolution display, Haswell-based Intel Celeron processor, 2GB RAM and 16GB storage space. Granted, those sound like mobile phones specifications now but considering the price tag, $279 for the N20 and $329 for the N20p, the new Lenovo Chromebooks are meant for those on a really tight budget.